Rainforest is precious – not just for climate protection. At all levels, the Amazon rainforest is a largely unexplored area of ​​biological treasures. There it no comprehensive understanding for the global climate impact, nor is everything discovered that the rainforest has to offer for human life. The totality of the species, the numerous remedies, the magic of the rainforest – all this is manifold and valuable to all mankind. It is our concern to preserve the Amazon habitat! The title identifies one of the great challenges, but also the biggest opportunities. Up to now, there is no experience in tropical, sustainable rainforest protection! So Acelpa has the task to develop strategies of protection. 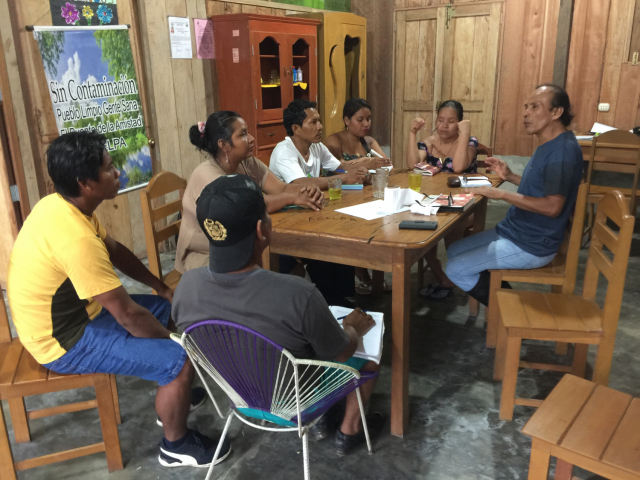 Permaculture and biodynamic agriculture set the direction for Acelpa. Both sciences complement each other wonderfully – permaculture is a concept that aims at the creation of permanently functioning sustainable and natural cycles and provides meaningful life forms and management – the biodynamic agriculture knows means and measures to maintain the liveliness of the soil. 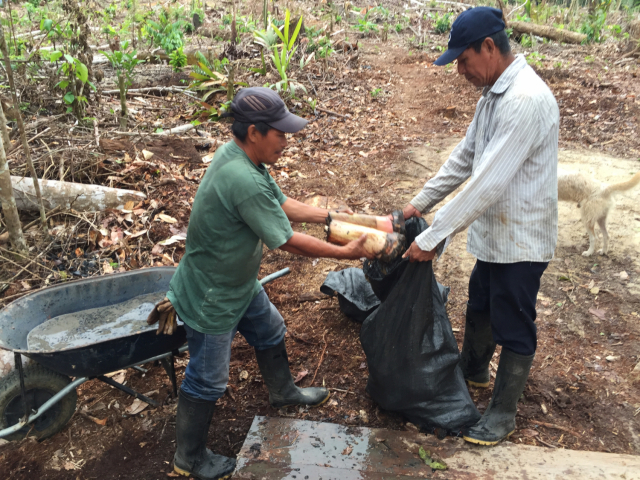 Over the years, various measures have proven useful in protecting the forest. The ultimate goal is that the country of Peru recognizes the nature reserves and takes the forest in its active protection. In particular, to purchase land that is titled and registered, so-called titled land. Completeness of the documents, including the “memoria descriptiva“, a complete documentation of the history of the property. Another consequence of deforestation is the storm damage. The wind is not held by a closed forest area, but engages deep into the forest. It needs to be reforested in time to stop major damage. Joint forms of work strengthen coexistence. 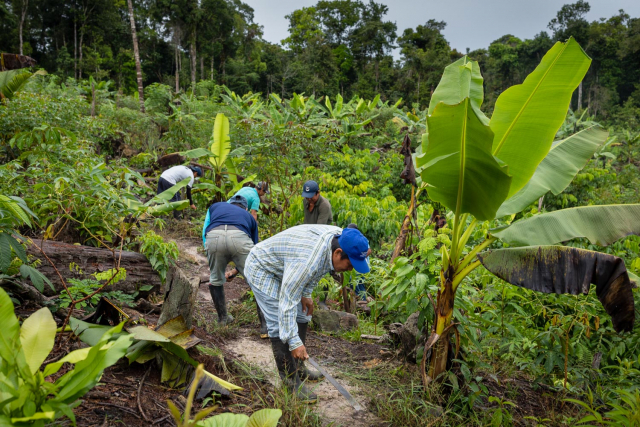 Together for each other: In Peru claims for land expire if the annual fees are not paid. 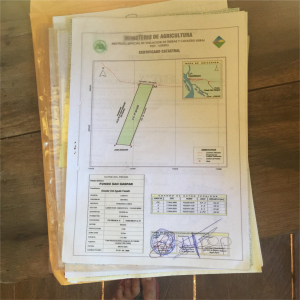 Acelpa helps the farmers to get their papers in order to secure their claim of the land. Acelpa encourages the creation of nature conservation areas and creates safe marketing opportunities for the products of the families.